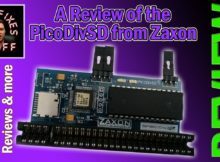 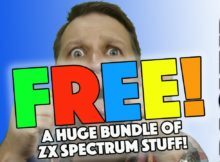 An AWESOME and FREE box of ZX Spectrum stuff from Dave Pucknell! 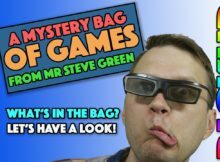 Emptying Steve Green’s Mysterious Sack of Electron, Spectrum, BBC, Commodore and Atari games! 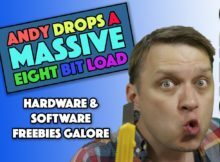 Andy gives me a massive load… of 8-Bit treasure – A HUGE FREE PICKUP! 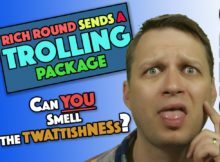 Pick Ups! 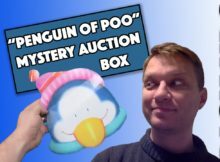 Penguin of Poo Retro Blind Bag from an Auction – FULL RETRO SYSTEMS! 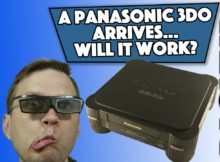 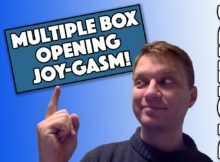 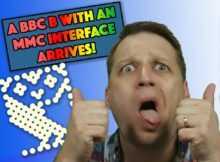 Multiple Box Opening Joygasm – Geeky Toys and Retro Computing Things!